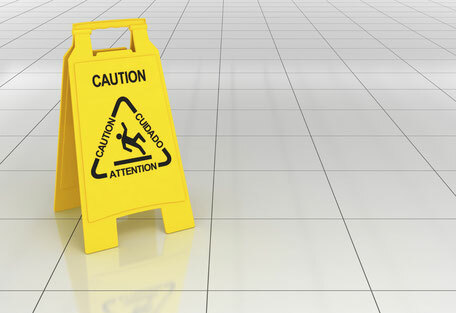 If a person is hurt at your business as a result of your negligence, general liability coverage can help you pay for their medical expenses, but if the medical expenses exceed your coverage limit you may have to pay the rest of the bill with your own pocket money. 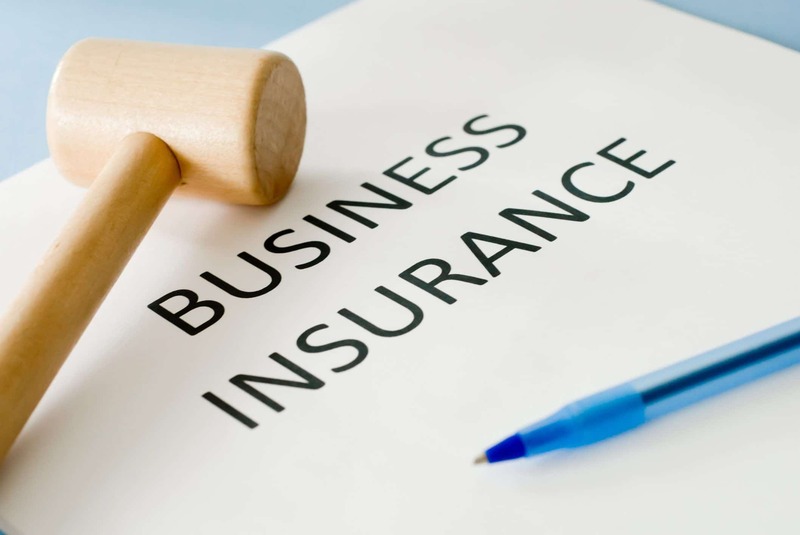 This type of insurance is in a business owner’s policy to help you protect your business structure. 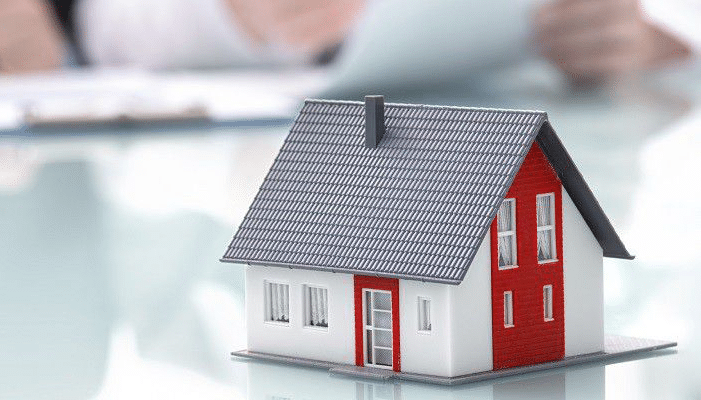 For example, your building gets damaged by fire, then the property coverage may help pay for the repair. 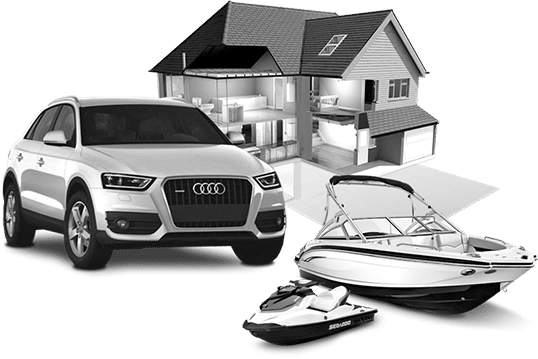 In some cases if your building's furniture is stolen then it may also help you replace them. 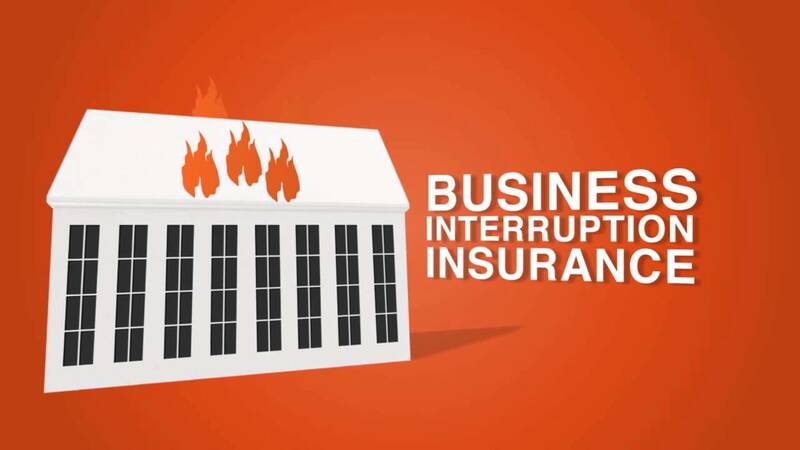 The main purpose of business interruption insurance is to cover the damage or loss that occurs when a business is forced to stop its operations. For example, if a fire made your office uninhabitable, the business interruption coverage can help you pay for your rent during repairs.